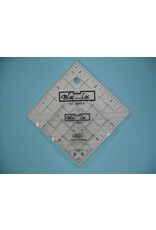 Bloc-Loc Ruler Set- 2.5", 4.5" & 6.5" - going batty! 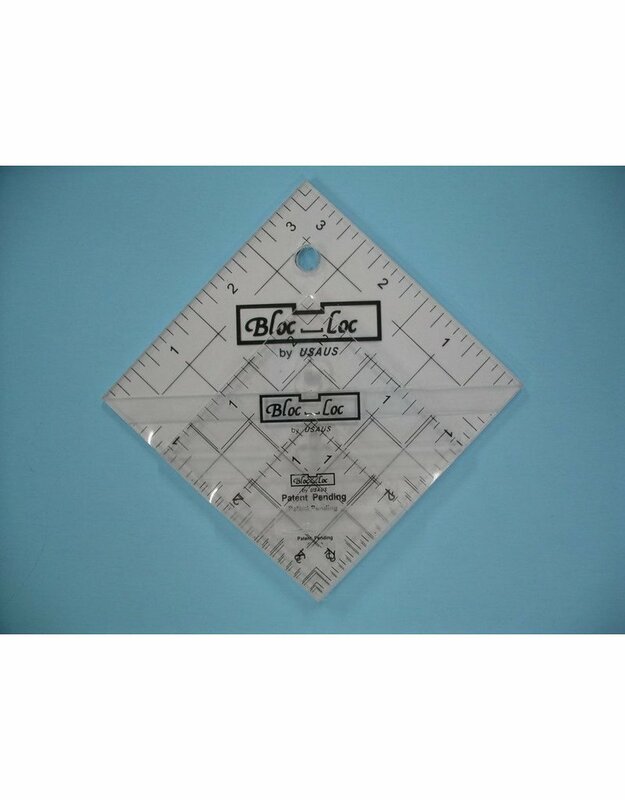 Bloc-Loc Ruler Set- 2.5", 4.5" & 6.5"
Home / Bloc-Loc Ruler Set- 2.5", 4.5" & 6.5"
The patent pending Bloc_LocTM technology locks onto the seam allowance and allows the quilter to square up in just seconds. There's no need for a turn-table, lifting the ruler or manually turning the block.